Screenings take place Wednesday, May 8, 2019 in TORONTO, MONTREAL (ENGLISH) and VANCOUVER. To enter to win, click “like” on this Post MR. WILL ON FACEBOOK and indicate your City. Re-Tweet this Tweet from @mrwillw for an extra chance! 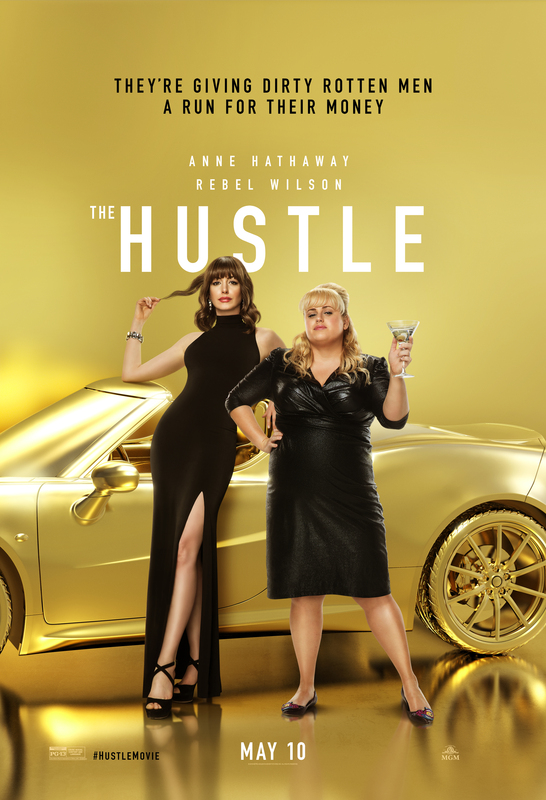 THE HUSTLE is in theatres Friday, May 10, 2019. Anne Hathaway and Rebel Wilson? Could there ever be a better pair? Check them out in the new Trailer for THE HUSTLE! 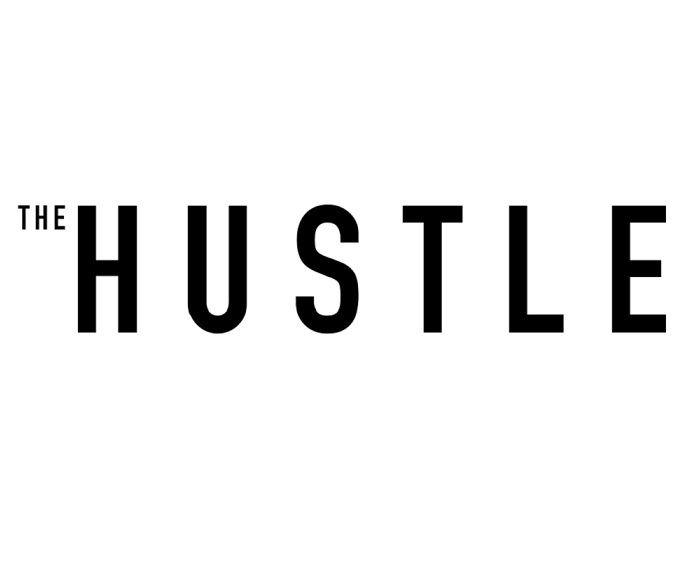 Universal Pictures Canada release THE HUSTLE Friday, May 10, 2019. To enter to win, click “like” on this Post at MR. WILL ON FACEBOOK and indicate your City. Tell us about one talent you have that isn’t making you any money! Re-Tweet this Tweet from @mrwillw for an extra chance! Universal Pictures Canada release PITCH PERFECT 3 Friday, December 22, 2017. Hot off the news that she’ll be filming in Toronto this August the new Paul Feig Thriller A SIMPLY FAVOR alongside Blake Lively, Anna Kendrick returns once again in this awesome action-packed new Trailer for PITCH PERFECT 3! It hits theatres this holiday! 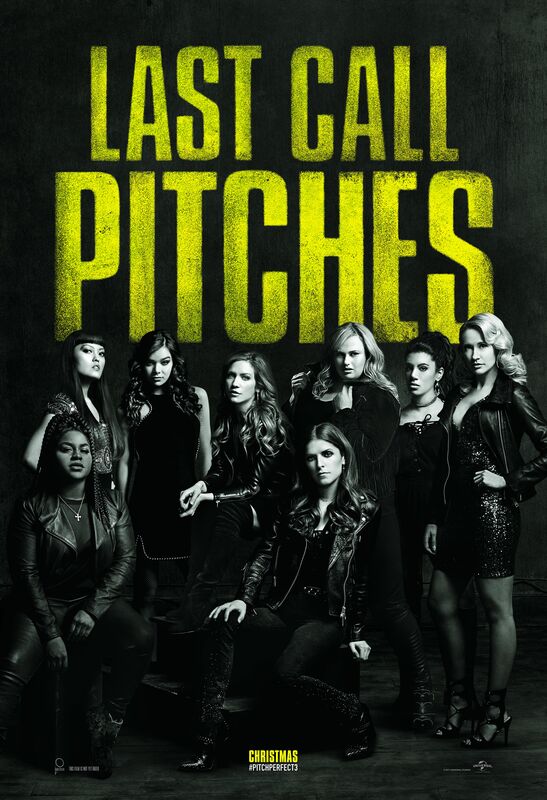 Anna Kendrick and Rebel Wilson headline the returning cast of Pitch Perfect 3, the follow-up to 2015’s blockbuster hit that took the honor of highest-grossing live-action movie-musical opening of all time. The eagerly awaited next chapter is led by series producers Paul Brooks of Gold Circle Entertainment and Max Handelman & Elizabeth Banks of Brownstone Productions. The film will be directed by Trish Sie (Step Up All In). Universal Pictures Canada release PITCH PERFECT 3 this Christmas! Hot on the heels of spy-comedy SPY which did phenomenal at the Box Office earlier this year, we have THE BROTHERS GRIMSBY! 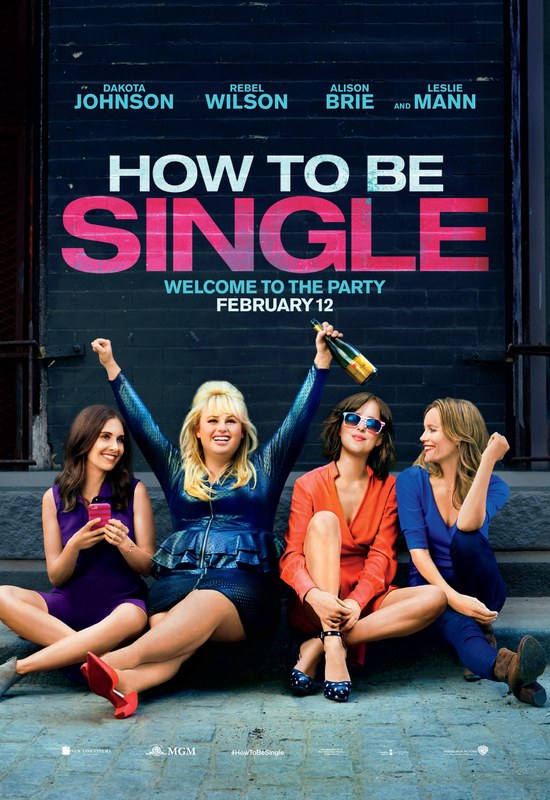 The Action-Comedy stars Sacha Baron Cohen, Mark Strong, Rebel Wilson, Isla Fisher, Annabelle Wallis and Penélope Cruz. The estranged brother of a football hooligan with a perfect life and perfect girlfriend is one of MI6‘s deadliest assassins, and the two team up to save the world when they reunite. Sony Pictures Canada release THE BROTHERS GRIMSBY on Friday, March 4, 2016. 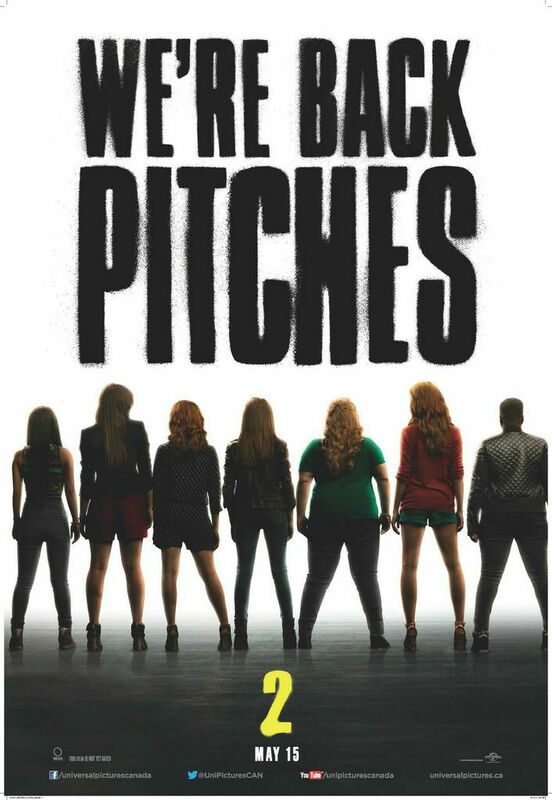 We absolutely LOVED 2012’s PITCH PERFECT and we wait for PITCH PERFECT 2 with great excitement! Universal Pictures Canada + Mr. Will want to take Readers across Canada to see this eagerly-awaited Sequel as we join the Barden Bellas on their new Musical Adventures! Screenings take place Wednesday, May 13, 2015 in Toronto, Montreal, Vancouver, Calgary, Edmonton, Ottawa and Winnipeg! http://www.mrwillwong.com/pitchperfect2 @MRWILLW wants us to #win Passes to see #PITCHPERFECT2! In theatres Friday, May 15, 2015. Universal Pictures Canada release PITCH PERFECT 2 on Friday, May 15, 2015. I did miss them when they were gone. I really did! The hot new Trailer for PITCH PERFECT 2 is about to “break the Internet” – well at least my Internet connection anyway! The Ellen Show got an exclusive First Look earlier today! 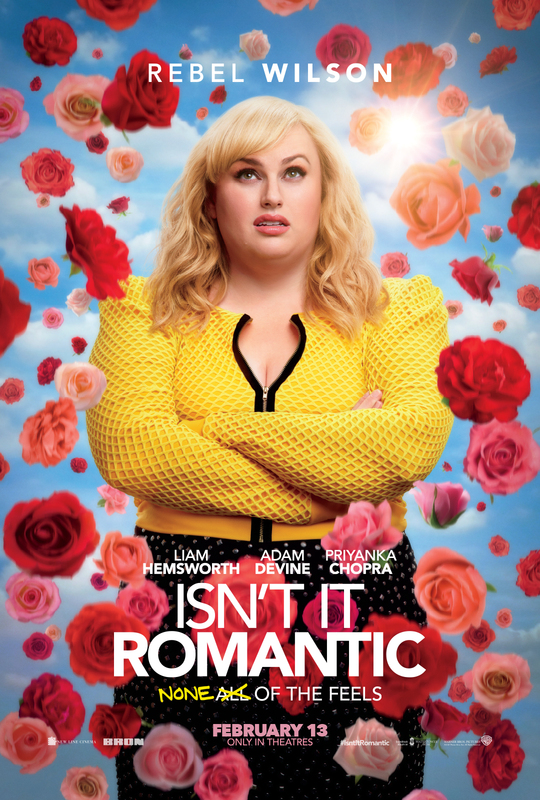 I must admit I couldn’t stop laughing at the some of the One-Liners, especially from Fat Amy (Rebel Wilson). Although there isn’t much a clue as to what new Music we’ll be hearing in this Sequel, one thing’s for sure – the laughs are back. Between The Hunger Games, directing this and being a Horse Racing Ambassador, we don’t know where Elizabeth Banks finds all the time and energy! 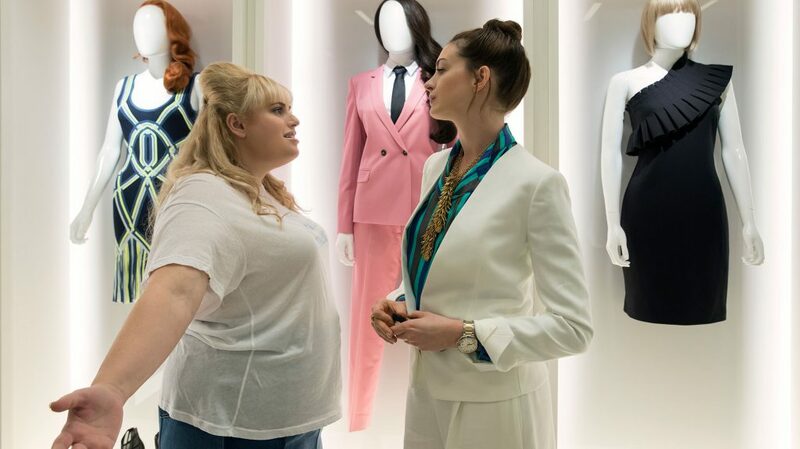 The Barden Bellas are back and this time around, the film focuses on Beca (Anna Kendrick) and Fat Amy (Rebel Wilson) as they navigate through their senior year. Emily Junk (Hailee Steinfeld), who’s a legacy thanks to her mother, joins the team. The team decides to enter the World Championships even though no team from the United States has ever won, due to the global bias against Americans. With graduation looming, the girls navigate the demands of their friendship, the Barden Bellas and the competition. Universal Pictures Canada release PITCH PERFECT 2 on Friday, May 1, 2015. Not only is she basically in every single Movie imaginable, Elizabeth Banks is ready to try her hand at directing! Many don’t realize that Banks originated the idea behind Box Office Hit Pitch Perfect, taking-on the Producer role in addition to starring in the Film. This time around in the eagerly-awaited Sequel to the Musical-Comedy, she will be directing too as revealed by The Hollywood Reporter! I basically love her to death and the fact that she’s a Horse Racing Ambassador basically makes her the perfect Woman! Made for only $15 million, the original 2012 Film went-on to make $115 million worldwide. Original Stars Anna Kendrick and Rebel Wilson are said to be in talks to reprise their roles.